I love the color combination of the fabulous new earrings from the new collection of Nak Armstrong. Nak how about telling us a little something about them and the design? I must have a pair. I love them. Gorgeous! Love the minimal metal look. 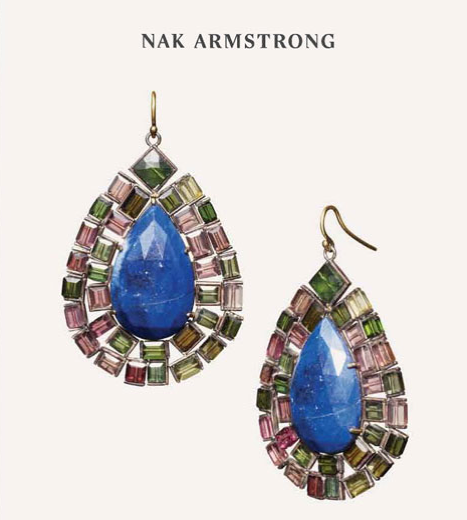 Amazing earrings! I always love his jewelry!